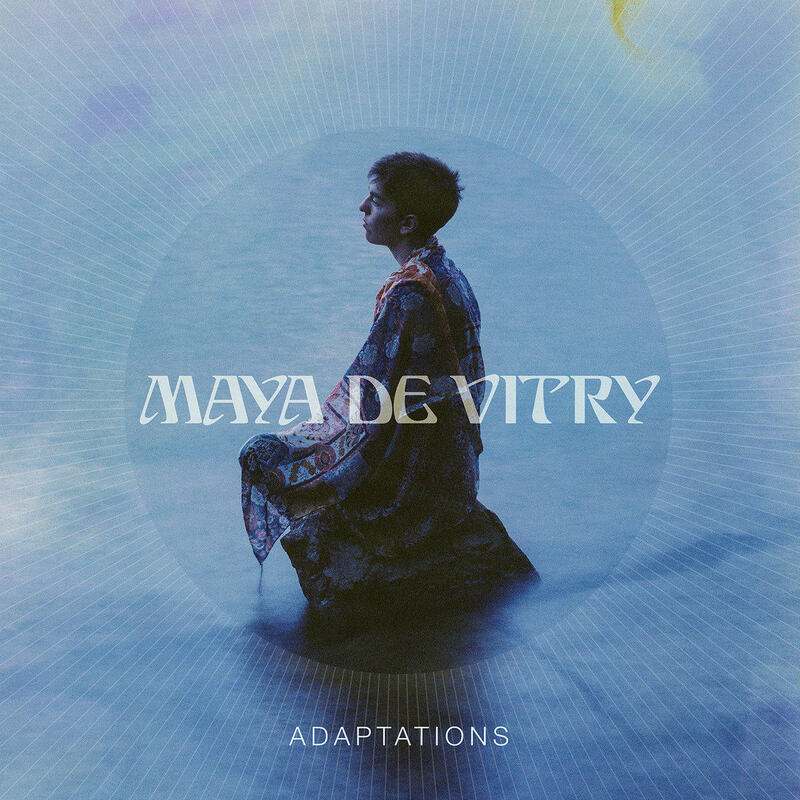 Songwriter Maya de Vitry's solo debut Adaptations comes out January 25. In late July, 2018, Maya de Vitry clicked “publish” on a Facebook message that took fans of acoustic trio The Stray Birds by surprise. “We have made the incredibly difficult but truly healthy decision to disband,” it said. It also announced that they’d completed an album called Let It Pass, which would be released later that Fall without a supporting tour. This is what she remembers as her own personal point of no return. Listen to Craig's full interview with Maya in three parts. Part 1 covers her origins in Lancaster PA and her folk music loving family. The Stray Birds - Maya de Vitry, Oliver Craven and Charlie Muench - had a nimble, three-voice chemistry and catchy depth. They nurtured those virtues over seven years into a solid place in roots music and a comforting ubiquity on major festival and broadcast stages. Their label home was format leader Yep Roc Records. After four albums and two EPs and touring across North America and Europe, The Stray Birds had seemingly gone fully airborne. In spite of - and because of - all that, deVitry had an epiphany that she had to break away. Speaking in a singular voice was her plan from the beginning after all. Maya got into a string band with some young women and toured a bit. After high school she traveled and busked with her fiddle, living a gypsy life in the US and in Europe. When she landed in Asheville, the vibrant scene there inspired her to get deeper into songwriting. Then the string band dynamism in and around Boston’s Berklee College of Music called her north. And about that time, she started working with fellow Lancaster PA musician Oliver Craven, five years her senior, who had some years of touring under his belt. His help as arranger and collaborator on what was to be de Vitry’s first EP recording led that to become a duo project. Before long, they brought in Muench on bass and harmony vocals, and The Stray Birds hit the road. When that time did come to stop, she and the band did so deliberately, creating a buffer of transition. They vowed to co-write Let It Pass as a swan song album. Meanwhile, de Vitry stepped up writing songs for herself. She’d been struck by producer Dan Knobler after working with him on a side project, so she asked his help. The first sessions with his hand-picked Nashville band, intended as demos, surprised them and became half of the album. They kept on the same path and finished Adaptations, which de Vitry will release on her own label on Jan. 25. Water, woods and diurnal cycles are central themes of the record, but so are flashes of moral fire about a world gone decidedly unnatural. “Go Tell A Bird,” inspired in part by a “consciousness-shifting” stay in Cuba and political tumult at home, has earned attention as an early release, with its allusions to the marginalized and the migrant. Humans on the land are suspect. Birds in the air, stray or not, have at least a shot at freedom, she seems to say. De Vitry will play a CD release show at the 5 Spot in East Nashville on Feb. 5, and she is scheduled to play a number of times at Folk Alliance International in Montreal, Feb. 14 and 15.